There’s no question Facebook dominates the world of social media. It’s the largest by a long shot, with approximately 2.27 billion. But, it faces stiff competition for daily and monthly active users, alike. That includes companies it owns, such as Instagram and WhatsApp. According to a new report, WhatsApp now claims about 200 million monthly active users — on par with parent company Facebook. In fact, a year ago, in January 2018, CEO Mark Zuckerberg, stated WhatsApp had almost 1.5 billion monthly active users. However, in terms of popularity, WhatsApp overtook Facebook with the most MAUs back in September. Facebook did gain back some of its lost ground. More interesting, is WhatsApp’s popularity around the globe. There are less than 20 million U.S. users, so the vast majority are spread out. The messaging app has steadily gained in popularity in emerging markets, as well. Not surprisingly, Facebook owns four of the top five apps in the world. These include its flagship, Instagram, Messenger, and WhatsApp. Only one other joined the top five, WeChat, a Chinese app. 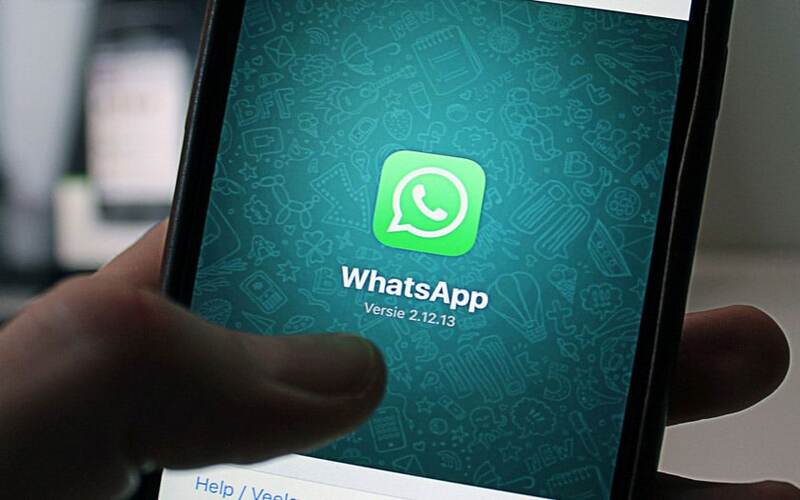 Just over the past 24 months, WhatsApp grew by 30 percent. This, compared to Facebook and Messenger, which recorded growth rates of 20 and 15 percent, respectively.